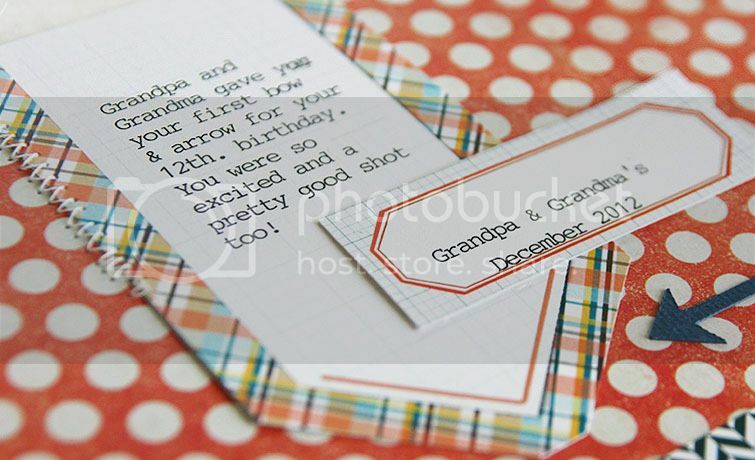 Here's a new layout that's up on the Pretty Little Studio blog today. 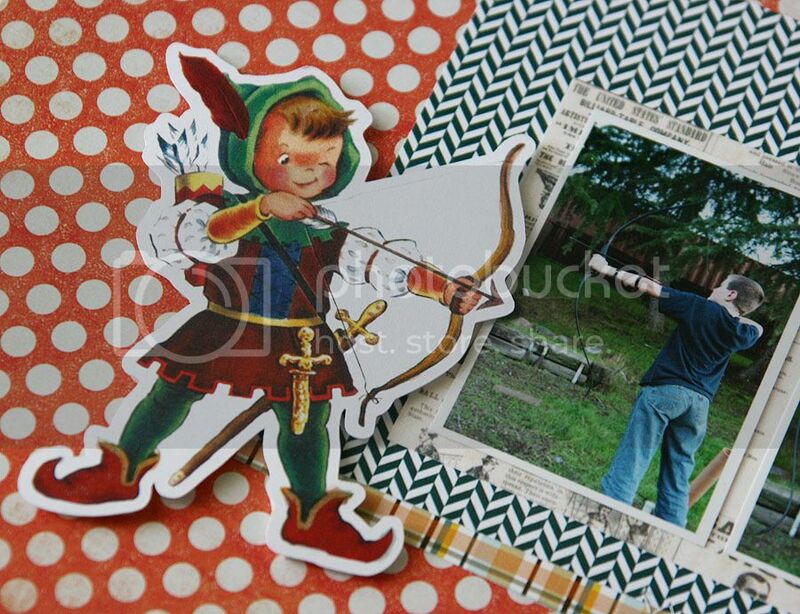 Isn't the cute little archer boy just perfect with these photos! I love it! So cute Mary Ann!! Love the little Archer image and the fun arrows you added to your page! Oh my Mary Ann...cute layout, I just came over to check out your blog from 2peas. 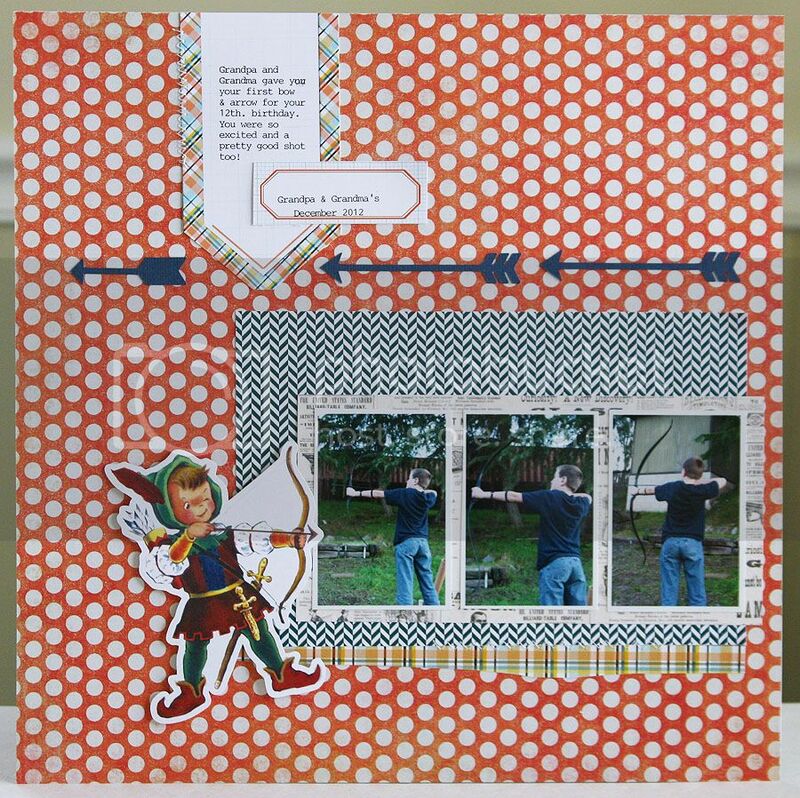 I just did a archery layout for my daughter and son, my daughters name is Gabrielle so the title on hers is Gabniss, lol. Love your blog.